North American Martyrs School provides the opportunity for our students to participate in various activities in addition to their normal classroom instructions. 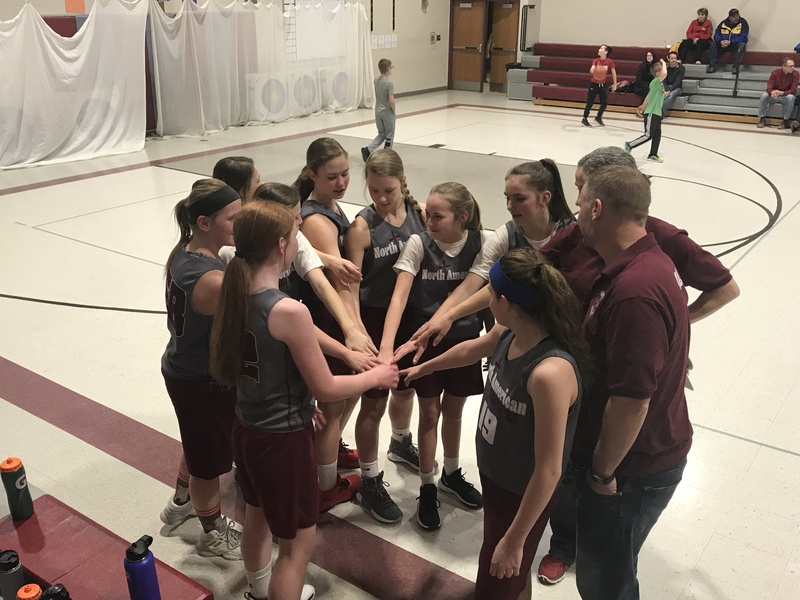 The school’s sports program works in conjunction with the Lincoln Catholic Schools Conference to allow 7th and 8th graders to participate in sports. A sports physical (7th grade physical counts) must be submitted each school year before participation. Boys can participate in cross country, basketball and track. Girls can participate in cross country, volleyball, basketball and track.